I have all of the series and have enjoyed every one of them. I would give them a (5 star) excellant rating. I'm hoping he will write more of this series. what a delightful book.. so charming and easy to read. .. i put this author on my favorites list. his books are easy to read and very enjoyable .light reading with a message.. 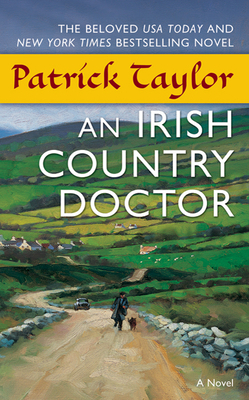 The narrator does a wonderful job of portraying life in a small Irish village. Taylor presents memorable characters and situations in a charming story. Written in a simple style.